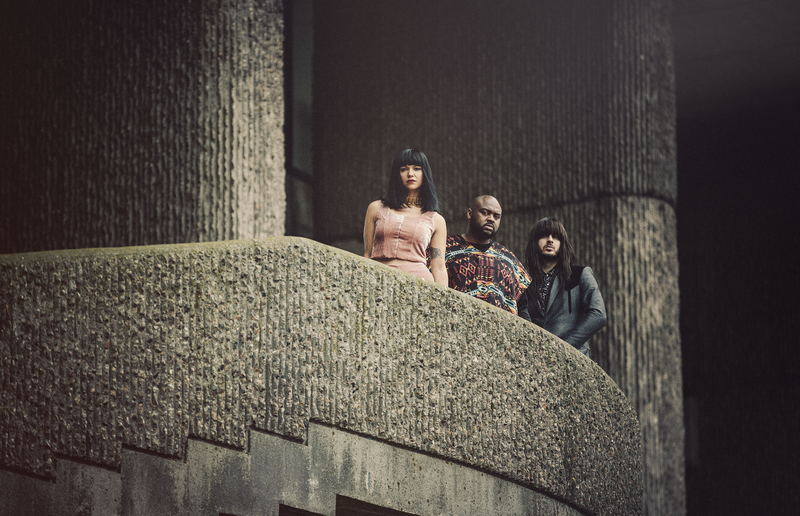 Khruangbin is a genre-bending Houston, Texas instrumental trio with a sound rooted in Thai-funk, Middle-Eastern psychedelia, and American soul. A diverse group with experience in gospel, hip-hop, and psychedelic funk, the band may make all their recordings in the same place—an airy barn in rural Texas—but their sound reaches across oceans. They’re supported by the geometric psychedelia of Tokyo’s Kikagaku Moyo as well as New Zealand’s Connan Mockasin, the “I’m the Man, That Will Find You” singer whose sultry, absent-minded seduction has lured the likes of Brie Larson and Charlotte Gainsbourg. *Capital One® Cardholder Presale Tickets Information: When visiting the ticketing website, use the first 6 digits of your Capital One card number to gain entry to the Capital One Cardholder Presale. You must use an eligible Capital One Visa or Mastercard credit or debit card to purchase pre-sale tickets during the Capital One Cardholder Presale window. Excludes Capital One issued private label cards. Supplies are limited. Capital One Cardholder Presale tickets will be available as of March 6 at 12 p.m. ET until March 7 at 10 p.m. ET or until they are sold out.